If your business travels frequently, a business travel credit card can make your travels easier and more affordable. A business travel credit card usually earns rewards like travel points, which means the more your organization travels, the more opportunity there is for free or discounted trips. These cards sometimes include perks like lounge access and upgraded seats for your employees, which makes traveling easier. Lastly, using a credit card provides benefits such as purchase protections, extended warranties and travel insurance. Business trips are complex, and a lot can go wrong. The single best thing you can do is create a strict itinerary of meetings, transportation, and other logistics. Follow up with associations and transportation companies you are working with. Make sure that they are set and ready for the predetermined arrangements. It’s a simple and effective tactic. 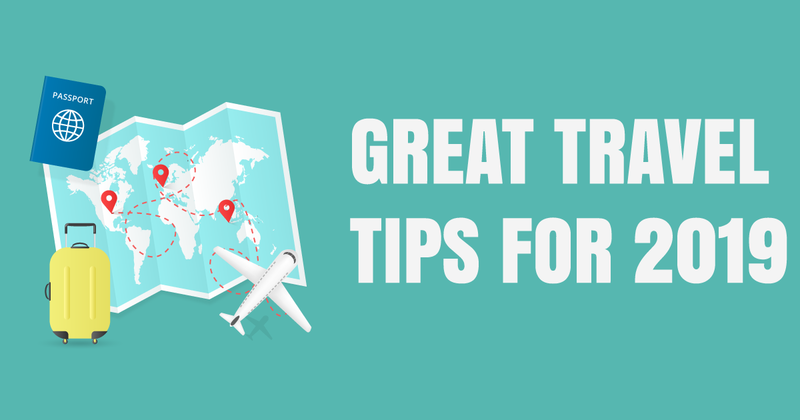 Create a solid itinerary to reduce waste and make the trip hyper-efficient. A set schedule will eliminate unproductive gaps in time and will give the employee a clear vision of what needs to get done. Soft arrangements in the schedule can be disastrous for the ROI of the trip. Cancellations can be used for something else. This is actually very common. Companies will make soft arrangements for business trips and oftentimes these arrangements are canceled. This is why you have to schedule well and follow up on all plans and arrangements. Never forget to pack multiple power banks/portable phone chargers when traveling for business. Low battery anxiety is real, there’s even a name for it: Nomophobia (Google it!). Please note: low battery anxiety is exacerbated when traveling. There is no reason to land at your destination on 10 percent phone power. As a businessperson, I cannot afford to lose my connection to my customers, social media, email, the outside world. Even a small power bank solves the problem and eliminates unnecessary stress.